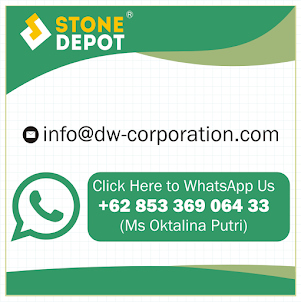 Buy Green Sukabumi Stone direct from factory whatsapp +62 817 41 222 59 (Winsen Setiawan). 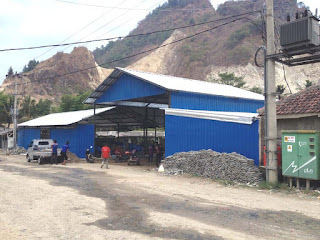 Natural stones are well known with their ability to create warm atmosphere in the building but it would be different when you buy Green Sukabumi Stone. The stone has blue green color just like the surface of the water that will bring cool atmosphere of natural freshness. Just like when you go near the water where you will fee so fresh and cool, this blue green stone will give you similar feeling. Even more, unlike dark color that will absorb the heat, bright color will reflect the heat more. For that reason, green sukabumi stone will feel cooler than dark natural stone on the daylight. Similar with other natural stones, green sukabumi has natural texture due to the natural stone forming process. The natural texture of the stone makes no two surfaces look identical. No identical stone surfaces mean unique appearance anytime you use the stone. It is lovely and exclusive. The building will become special due to special material. That would be another benefit when you buy Green Sukabumi Stone instead of buying the fake. It will increase the value of the building because you use the real natural stone with real look. When you see the result, it would be unregretful. Apart of the beauty, Green sukabumi is natural stone that has strong characteristic and small pores. For that reason, the stone has varieties of uses in the building. It can be use as walk path, wall decoration, and much more. However, most people who buy Green Sukabumi Stone choose to use it as swimming pool tiles. The blue green color is the reason why this stone is perfect for swimming pool. It will bring out the color of the sea to the water and make the pool look more natural. Somehow, it just as if you take a bit part of the sea and put it on your building. 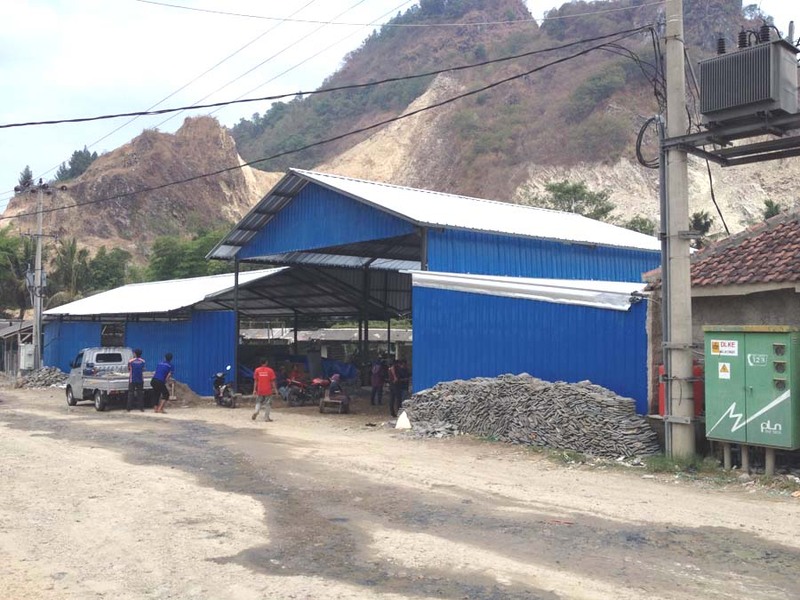 Due to the beauty and beneficial characteristics, green sukabumi has been used in many buildings, both residential and commercial all around the world. In the private houses, the green stone bring comforts to the owner and residents as the reason to go back and stay longer at the house. In the commercial buildings, the stone make the building feel homier so people like to come and stay. For hotels and resorts, buy Green Sukabumi Stone and use it in the building becomes the strategy to attract guests to come and stay. It would be no loss for the business. 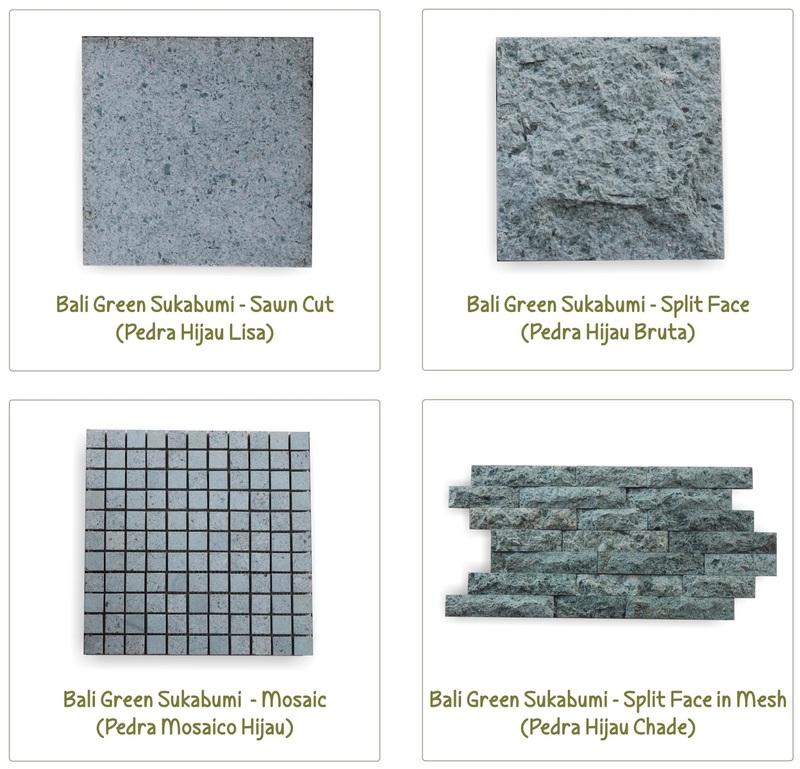 If you want to use green sukabumi stone at your building, you will find several choices of stone cut, size, and finish. Because each type will create different result, you need to make a design first before you make any order so you can decide which type would be suitable for your design and how much you need. A good design will make a good result. A good order will make a good profit. Once you buy Green Sukabumi Stone and install it on your building, you will feel the cool atmosphere that worth the price. More info of bali green sukabumi for swimming pool tiles please contact our email : info@dw-corporation.com (Ms Putri) or Whatsap +62 85336 906 433.